Xena is a fictional character from Robert Tapert’s Xena: Warrior Princess franchise. Co-created by Tapert and John Schulian, she first appeared in the 1995–1999 television series Hercules: The Legendary Journeys, before going on to appear in Xena: Warrior Princess TV show and subsequent comic book of the same name. The Warrior Princess has also appeared in the spin-off animated movie The Battle for Mount Olympus, as well as numerous non-canon expanded universe material, such as books and video games. 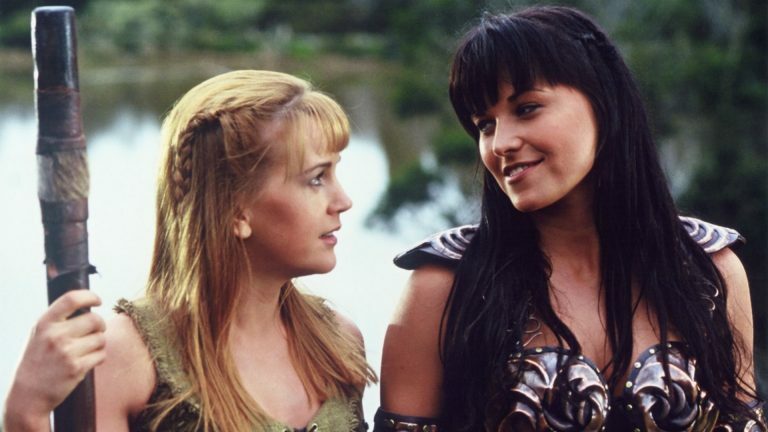 Xena was played by New Zealand actress Lucy Lawless.